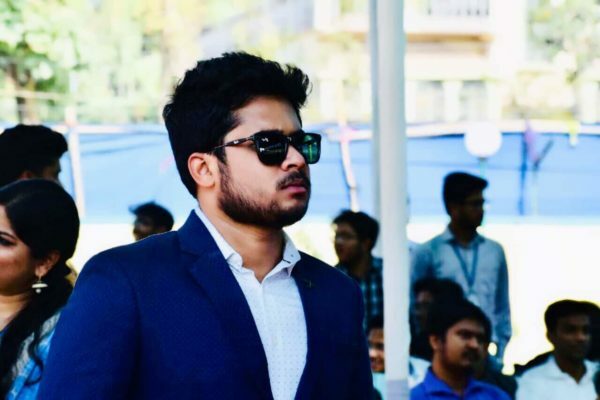 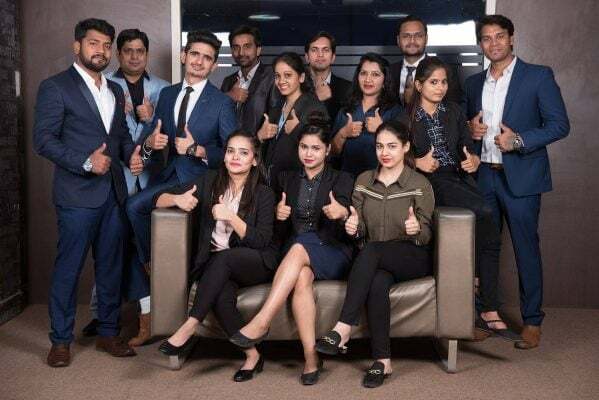 Exclusive Interview with Manoj Tulsani and Kamlesh Ramchandani – Founders Of Rayna Tours. 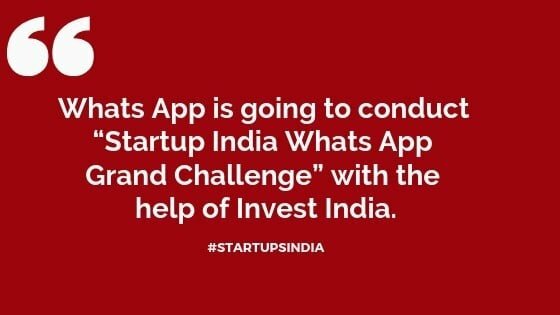 Whats App is going to conduct “Startup India Whats App Grand Challenge” with the help of Invest-India. 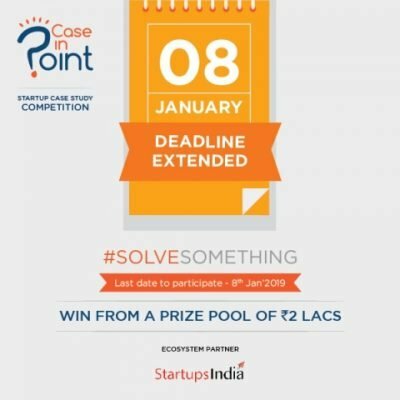 Want to get your startup featured on StartupsIndia? 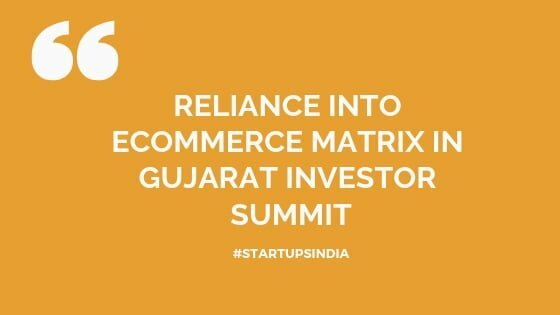 Reliance into e-commerce matrix in Gujarat investor summit. 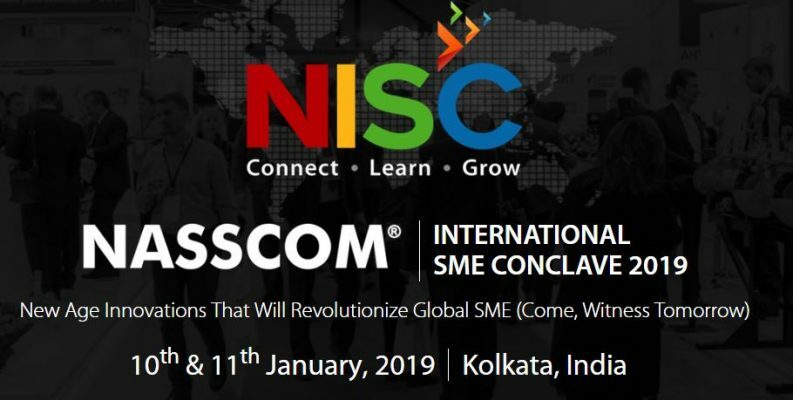 NASSCOM INTERNATIONAL SME CONCLAVE 2019. 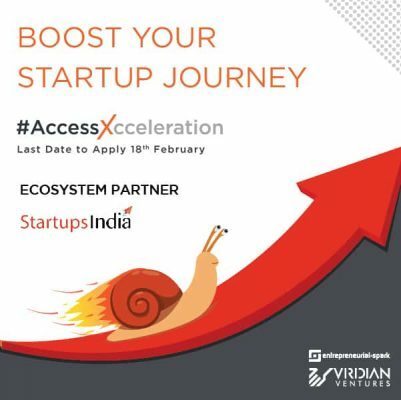 Espark-Viridian Case In Point – Campaign Extension. 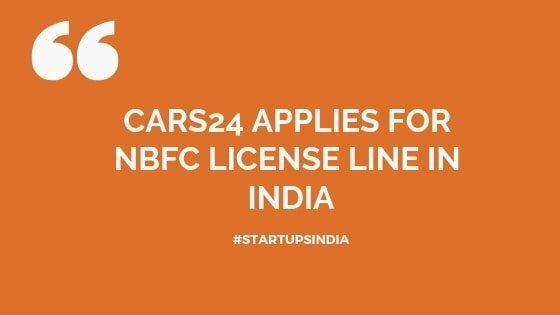 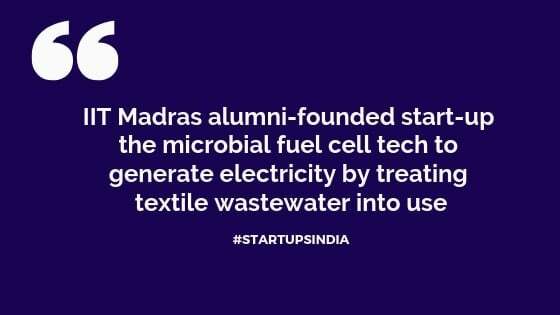 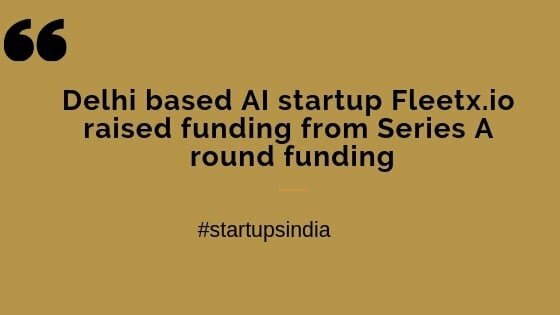 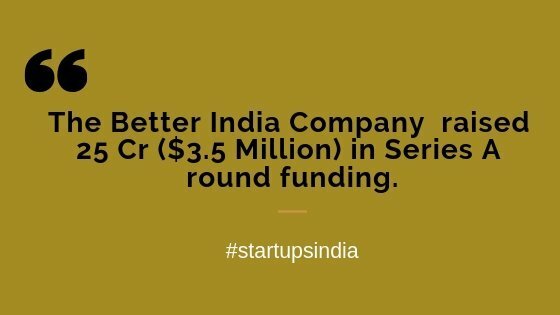 Get the best stories from StartupsIndia Whatsapp. 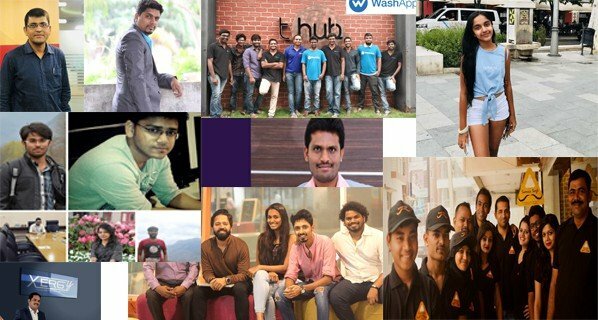 Top 10 Startup Stories in 2018 By Startupsindia. 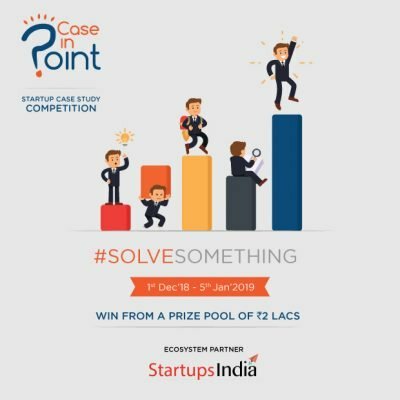 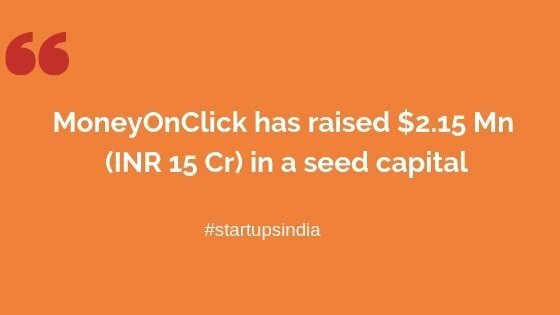 Case In Point helps budding entrepreneurs to understand the problems that a real time startup faces. 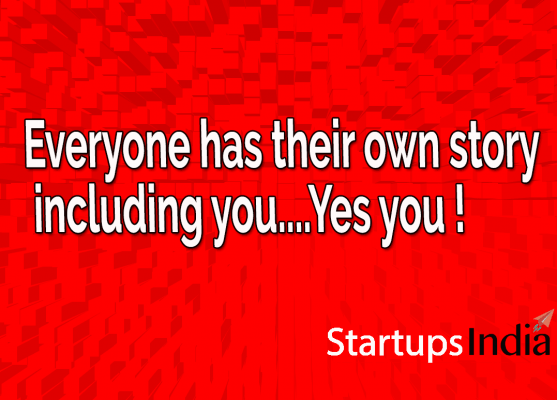 Everyone has their own story including you..yes you! 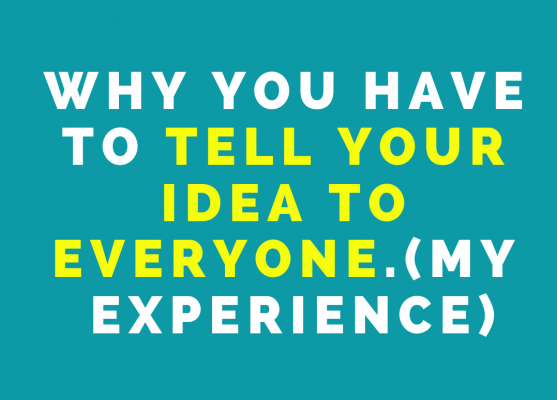 Why you have to tell your idea to everyone (My experience). 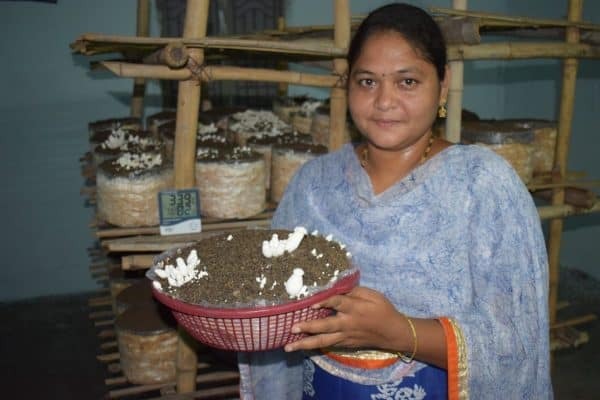 How a Housewife became an entreprenuer by cultivating the mushrooms. 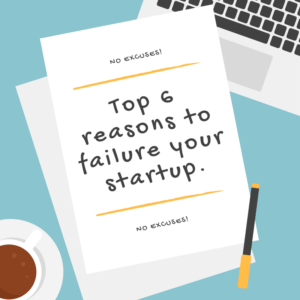 Top 6 Reasons To Failure Your Startup. 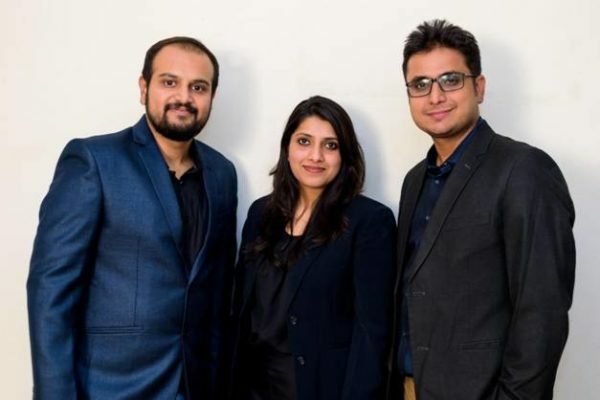 Flintobox Helps Parents To Engage Children at Home Better. 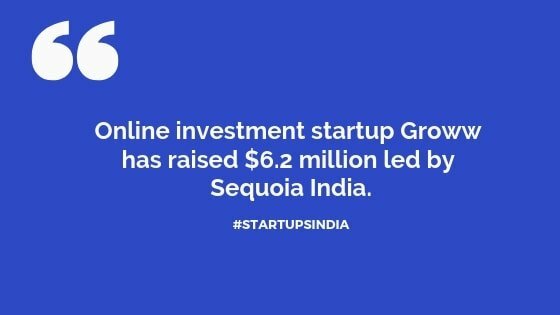 Looking For a Loan For Your Startup, Try Cash Suvidha. 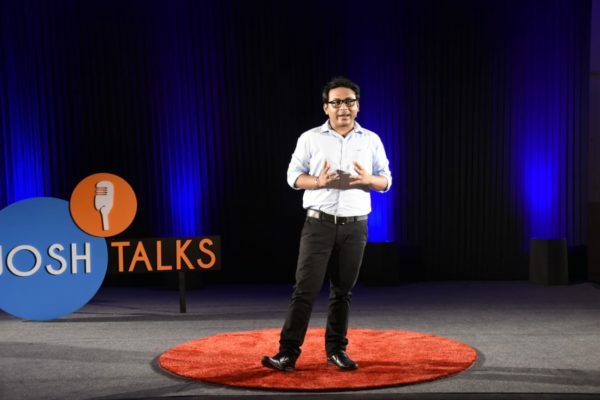 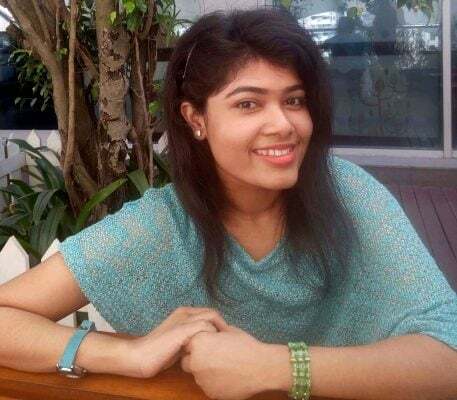 PeeBuddy helps Indian Women to stand and pee by avoiding dirty toilets. 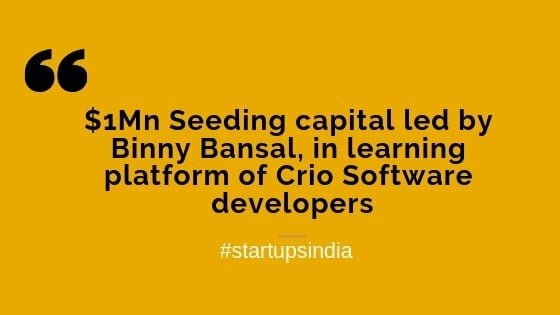 All You Need To Know About The Food Startup Samosa Singh.